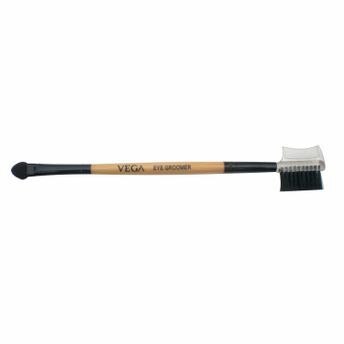 Eye Applicator: Use this sponge brush for applying colors on eye shadow. Use separate sponge for a different color. Eye Groomer: Brush the eye lashes up and outwards to create a neat shape. 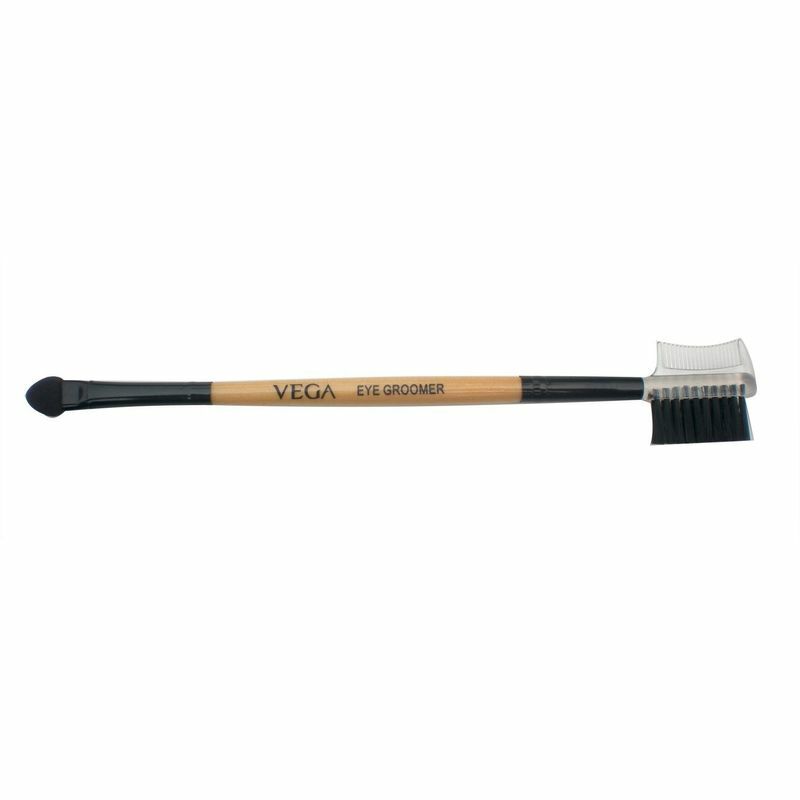 Use comb to comb the eyebrows or to separate your lashes after applying mascara.